Welcome to episode Nr. 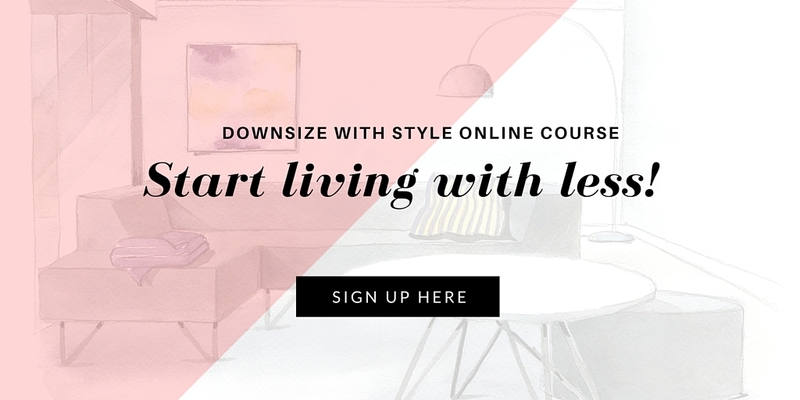 13 of the Downsize With Style podcast to help empty nesters overcome procrastination, get rid off their clutter and stuff and eventually achieve a stylish and functional home in a more compact space. In this week's podcast, I am interviewing interior designer Babette Hayes. 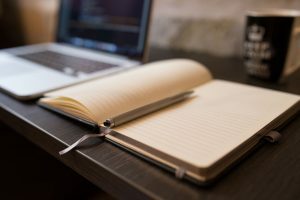 We are talking about how to make most out of a smaller space, how to optimise storage and how to quickly spruce up a room. 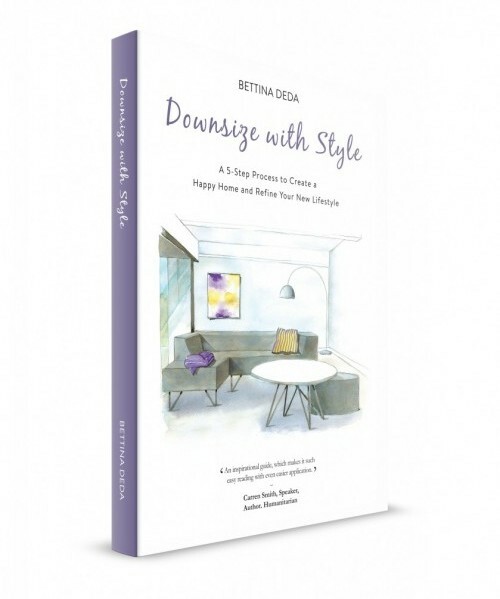 I met Babette in the Colour Society of Australia, and she kindly agreed to contribute to my book Downsize With Style and do the introduction for my book launch earlier this year. or read the transcript of the interview here.